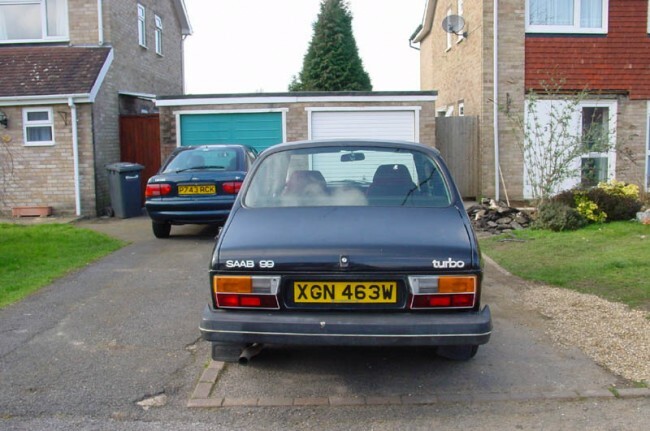 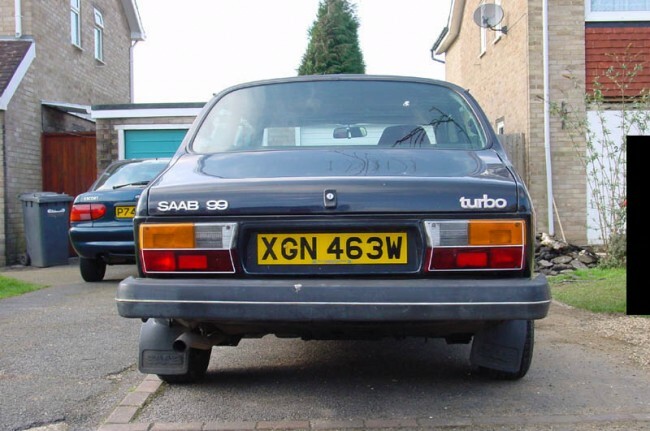 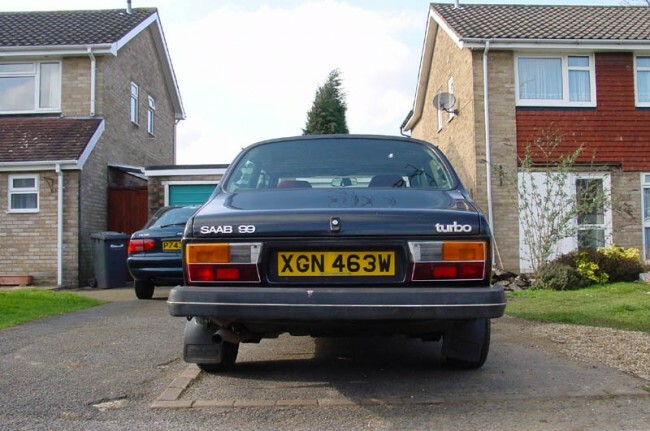 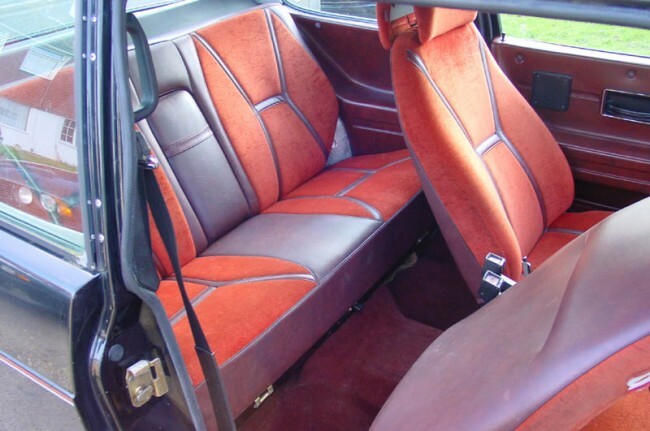 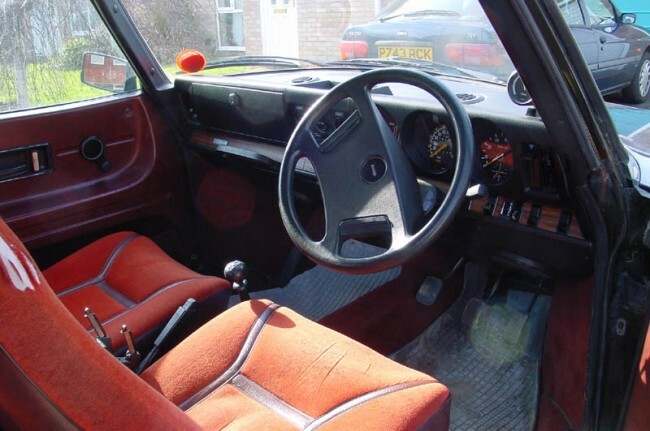 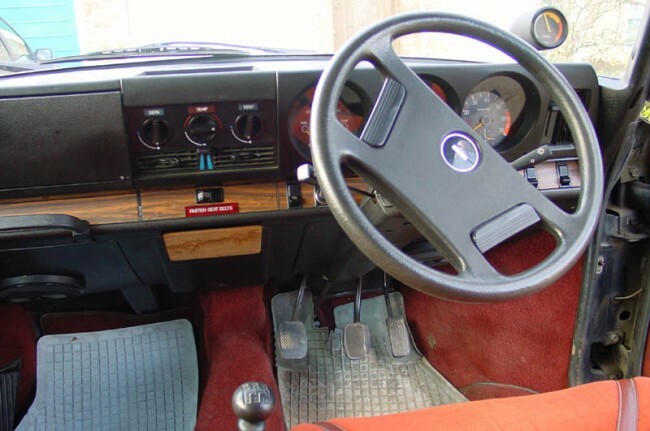 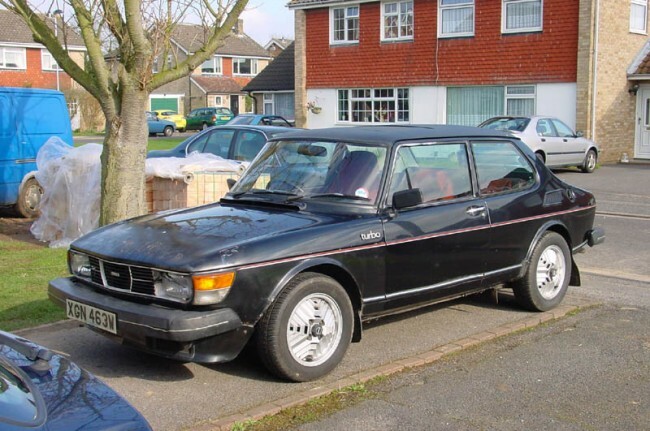 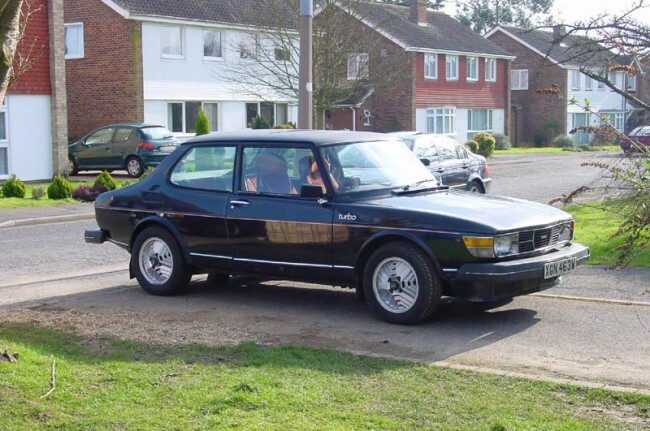 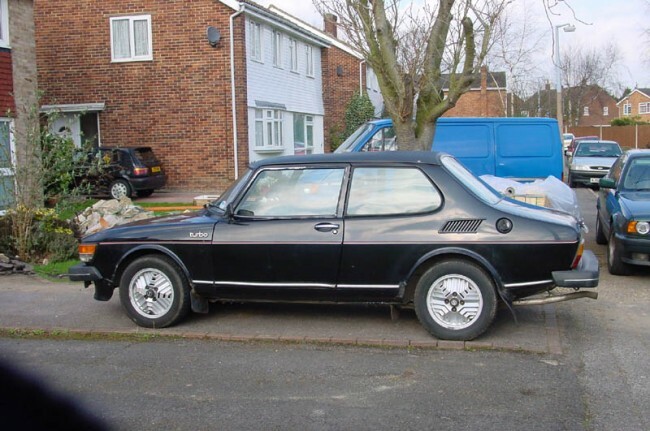 This Saab 99 Turbo right hand drive saloon is in original condition with a UK extra vinyl top and steel sunroof. 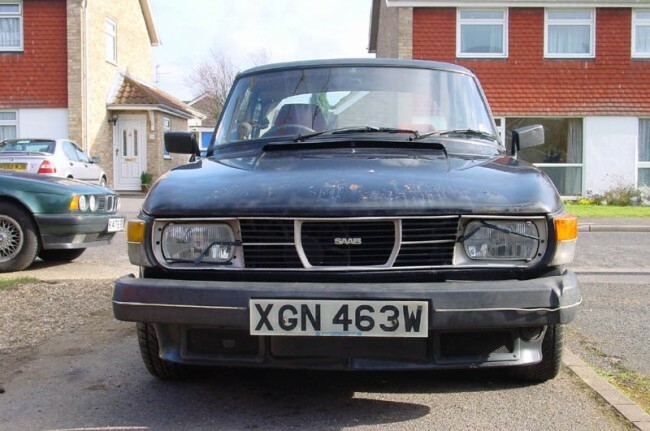 Imported May 2003 to Holland. 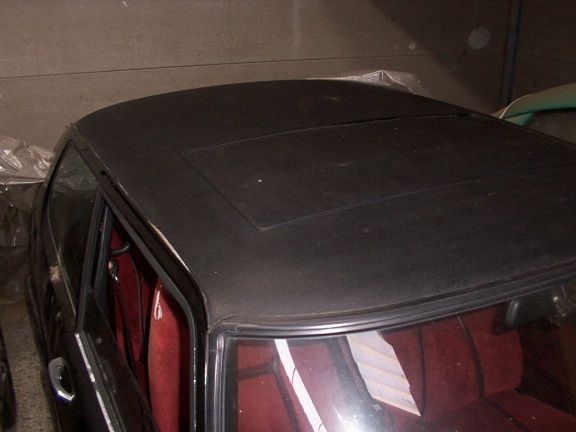 Will get a respray due to surface rust on the car's body.